When your child accidentally overfills the upstairs bathtub and it ends up in your kitchen, or you back into a car in a parking lot, it isn’t long before you are giving your insurance company a call. 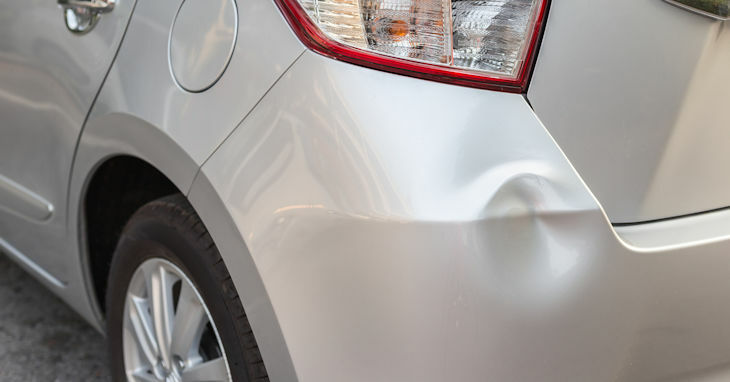 Thankfully, accidents such as these are typically covered by your homeowners or car insurance policy, and filing a claim can save you thousands of dollars in repair costs. In fact, you can file a claim for nearly any covered loss you sustain, including small, minor damages. However, just because you can file a claim it doesn’t means that you should. Though rates do not always go up after a claim, your claims history does play a significant role in the cost of insurance. Claims might disqualify you from any discount you might be receiving because of your excellent history. Insurers want to know everything they can about you – especially when it comes to your past claims activity. Most companies report their claims activity to consumer reporting agencies, which make this data available to any other insurer you may attempt to obtain coverage from in the future. Depending on the insurance company, claims as old as 1, 3 or even 5 years can impact your ability to obtain quality coverage at an affordable price. Insurance companies expect that you will make an occasional claim against your policy, but too many claims in a short period of time could result in cancellation. In fact, an insurance company generally counts the number of claims made – even small ones – as being a more significant than the dollar amount of the claim. In other words, three $5,000 claims in a 3 year period might result in non-renewal of your policy, whereas an impeccable record with only a single $200,000 claim for the total loss of your home may not. So When Should I File a Claim? You should not be afraid to file a claim if you suffer a major covered loss that far exceeds the amount of your deductible. Likewise when it comes to accidents involving other people, you should always get your insurer involved where an injury occurs. As a customer of Noah Insurance, we are here to help you with the claims process whether it is big or small. We can help you determine whether a particular claim would benefit you long-term, and also what to expect during the claims process. If you are not yet a customer of Noah Insurance, come find out how working with an independent agent can provide the one-on-one, personalized service you cannot find by going online. Call us today for more information or to request your free quotes. We look forward to serving you soon.